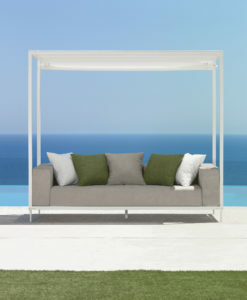 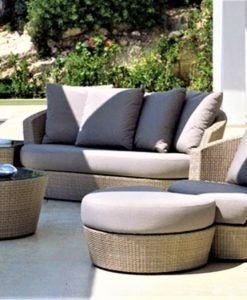 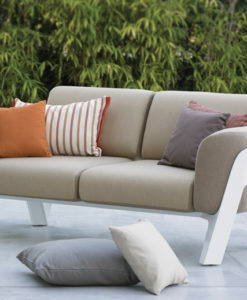 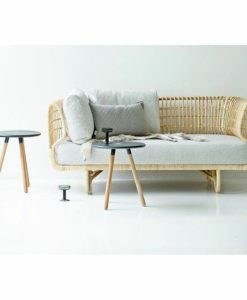 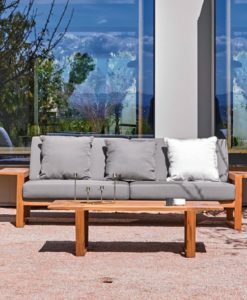 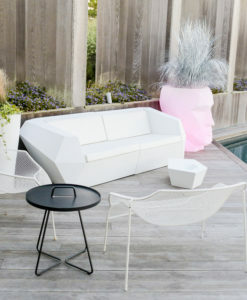 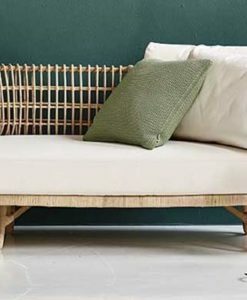 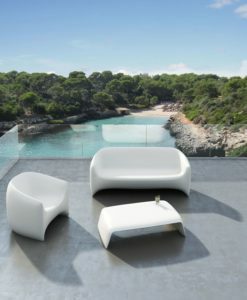 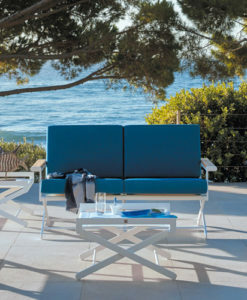 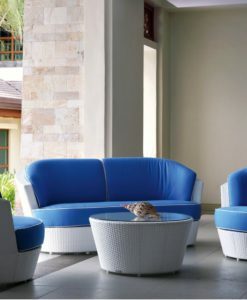 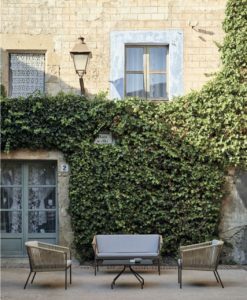 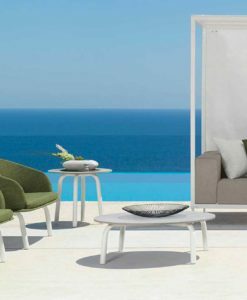 Aspiring outdoor furniture for enjoying beautiful moments, this collection is easy. 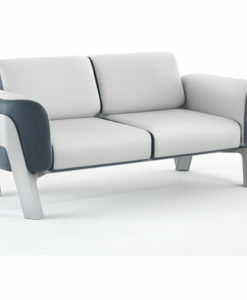 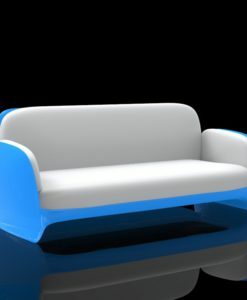 The design is distinguished by its generous size, slim lines and evident form. 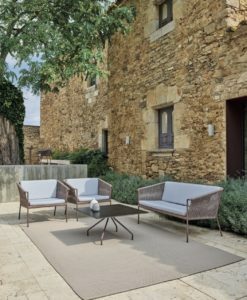 Luxurious yet still very laid back. 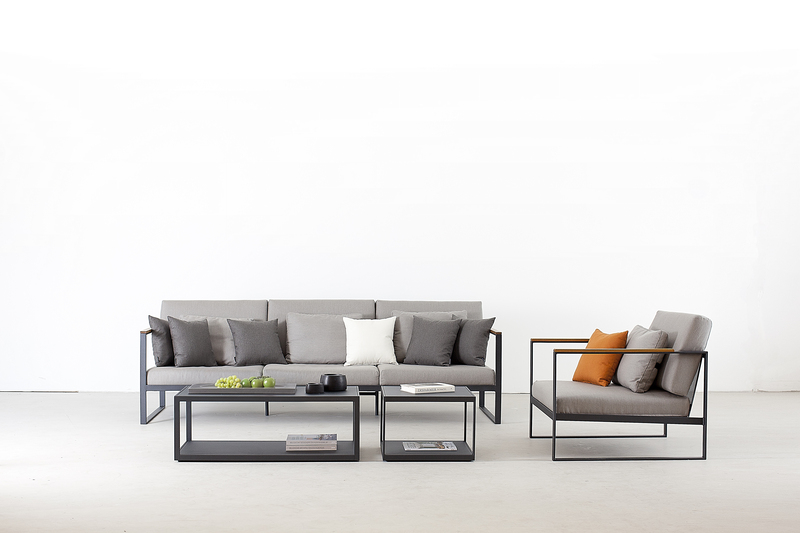 With lines made with precision and care. 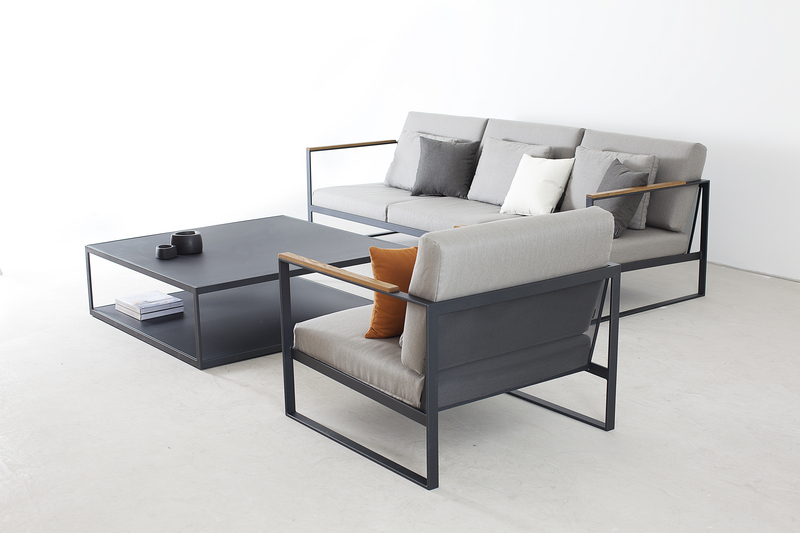 This series is perfect for elegant barbecue dinners. 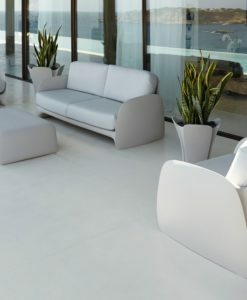 The design that distinguishes the series is its elegant lines and natural high quality materials. 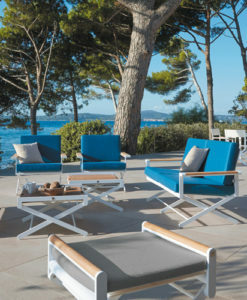 A club chair, chaise loungers, bar cart, outdoor shower and towel rack complete this collection in black powder coated aluminum with sleek teak details and comfy outdoor cushions.